With the population becoming increasingly time-poor there is a growing need for mobile hairdressers who provide haircuts in the comfort of your own home and at a time convenient to you. Mobility is an integral part of mobile hairdressers success and as such, are recommended to protect their vehicle with specialist cover in case any accidents happen. Adrian Flux provide mobile hairdressing van and car insurance and by contacting our insurance specialists today on 0800 089 0203 you could save yourself money and have the peace of mind that comes with protection from an established and reputable insurer. At Adrian Flux we tailor our policies to give customers the best value for money on the key features that are important to you. 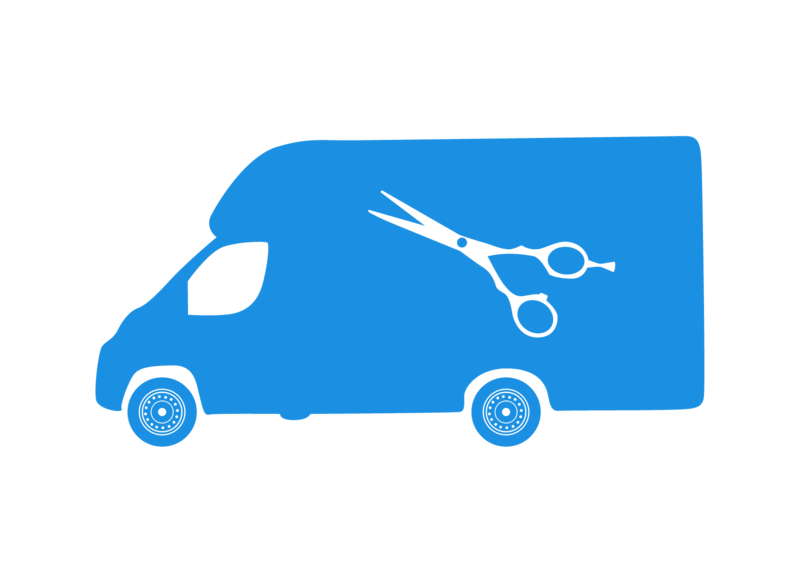 The purpose of mobile hairdressing van insurance is to protect your vehicle and yourself in the event of an unfortunate incident. Contact Adrian Flux's insurance specialists today for a tailored made quote at a great price by calling 0800 089 0203. Are you a mobile barber looking for insurance for your van or car? Adrian Flux can provide you with an insurance policy that can give you comprehensive cover to suit your vehicle, its modifications, your driving experience and your budget. Don't let other expensive premiums put you off enquiring at Adrian Flux; our specially trained insurance experts will personally tailor your quote to give you only what you need. For any self-employed barber, wedding and events barber or freelance barber, call us today on 0800 089 0203, or complete an online quote form.